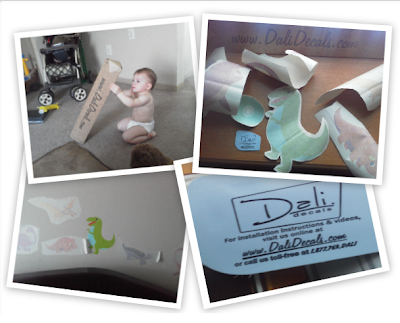 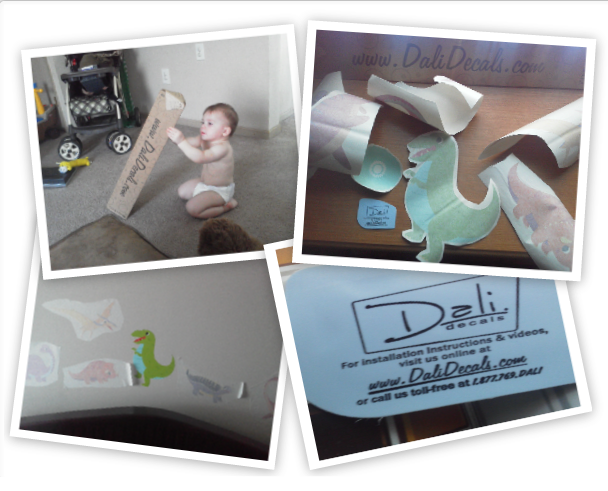 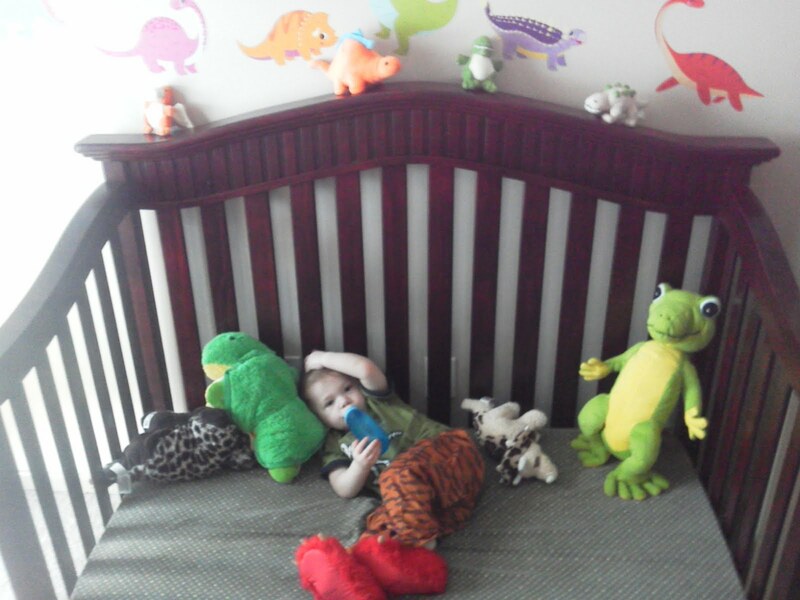 DormCo Room Mates Peel & Stick Decal Review & Giveaway! 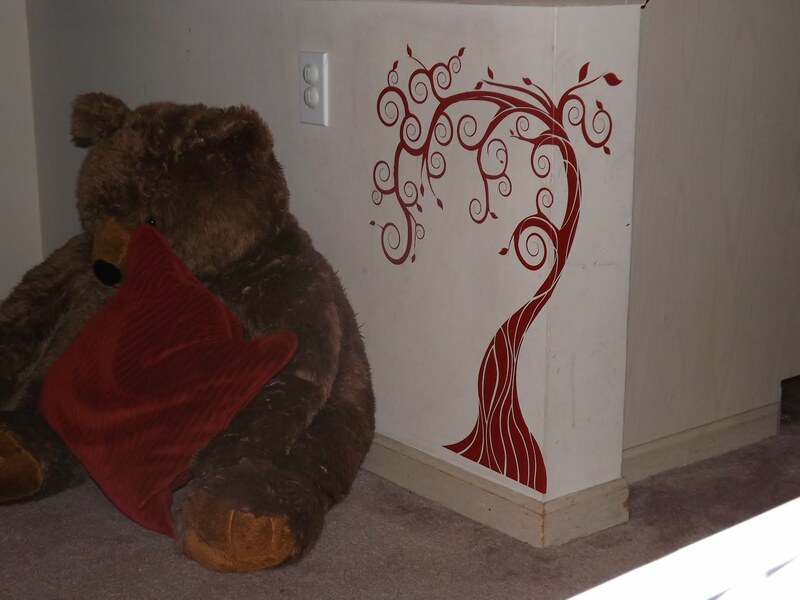 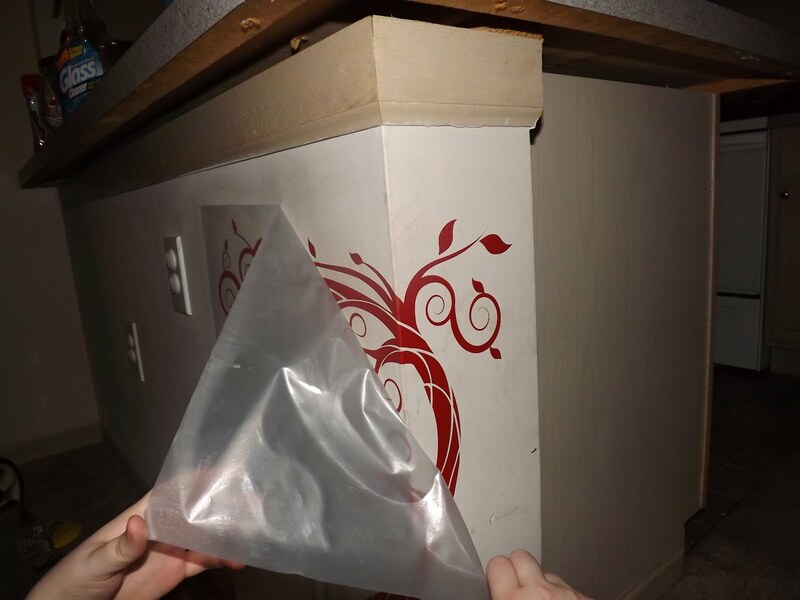 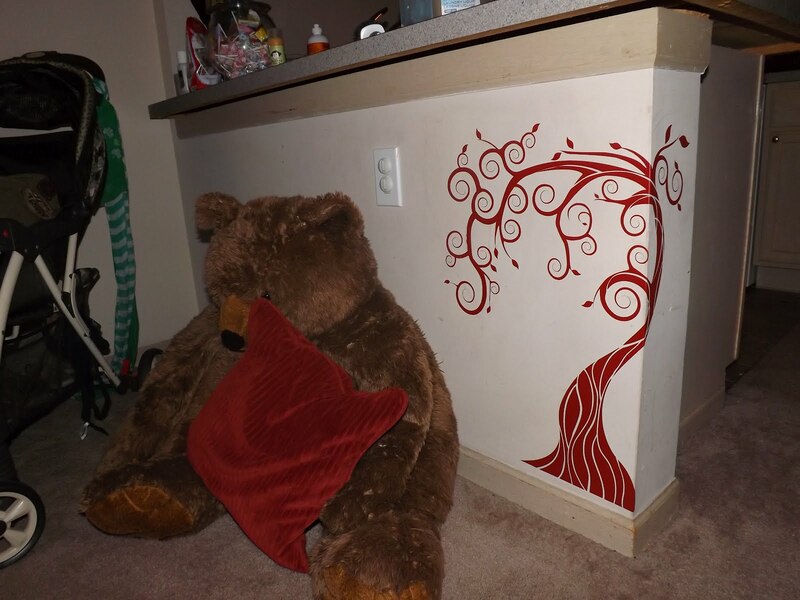 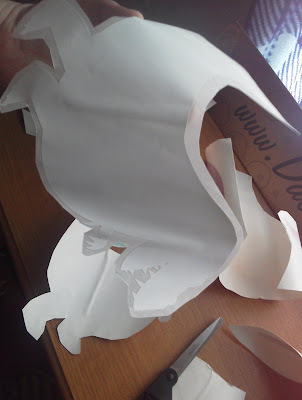 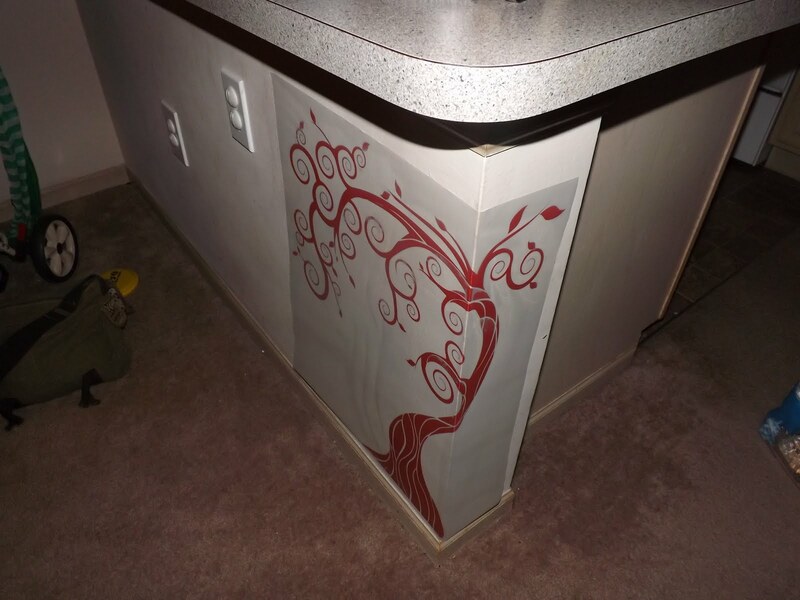 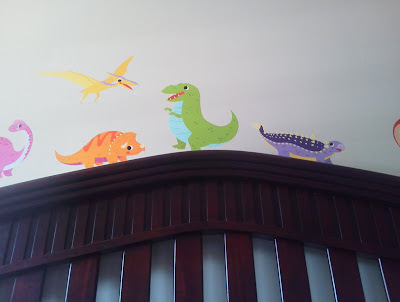 I received these Room Mate PEEL and Stick Wall Decals for free to review from DORMCO.com. I am in dire need of organization. I know some people use their electronics, and spread sheets to remember things but I've always had to write things down to remember.